In early October, a group of archaeologists, historians, and anthropologists got together at the School of Anthropology and Museum Ethnography at Oxford University for a workshop organized by the Seshat: Global History Databank. The purpose of the meeting was to discuss the best ways to use archaeological material as a source of historical information to test predictions about the past. In attendance were historians of the ancient Mediterranean and the Middle East, experts on pre-Columbian central America, and the Far East. 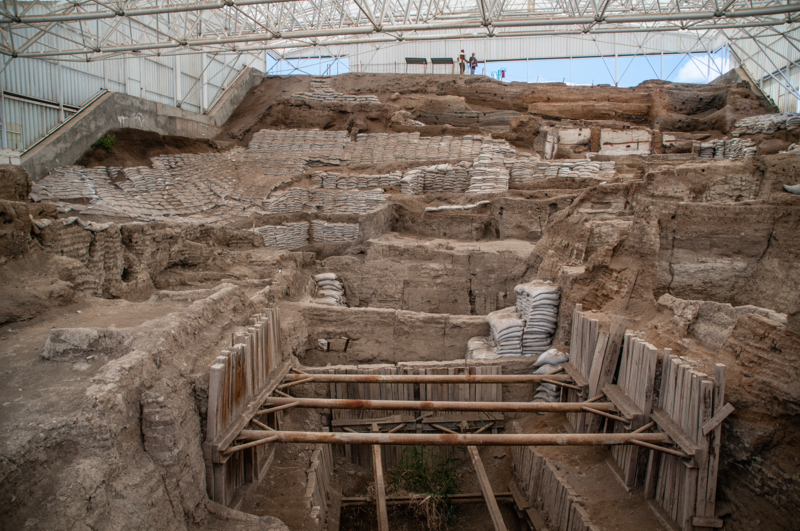 Also in attendance were archaeologists engaged in work on the important Neolithic site of Çatalhöyük in modern Turkey, one of the world’s most well-preserved and studied pre-historic communities and a UNESCO World Heritage Site. Çatalhöyük. ‘Opening Up South Shelter 2015’. The Seshat project is collecting information on a large number of societies that have existed throughout human history from around the globe covering a wide array of topics: the evolution of social complexity, the role of ritual systems in promoting social cohesion, the deep-seated origins of modern disparities in economic performance, etc. To a large extent, the project makes use of historical records. These include sources such as the writings of philosophers and the literate elite of the societies who commented on the nature of political rule or how the different social classes interact, the archives of the ruling administration detailing the procedures of governance, or scraps of information from private individuals like business contracts or deeds of sale that shed light into the inner-workings of historical economies. But what happens when we want to explore really ancient societies, those that existed before the widespread development or adoption of widespread writing systems? In this case, the material record available to archaeologists becomes essential. There were many so-called pre-historic societies, and it is crucial that we understand how these societies were structured in order to truly comprehend in what ways later ones were different, and what caused change over time. This is a great challenge, as the information that survives from these pre-historic areas is of a quite different sort than the material available from later periods. Instead of textual records that detail the various aspects of social, political, and economic life, we have the remains of buildings, some scratching and painting onto stone walls, and the scarce remnants of consumed items like animal bones or carbonized seeds – in other words, pre-historic garbage! 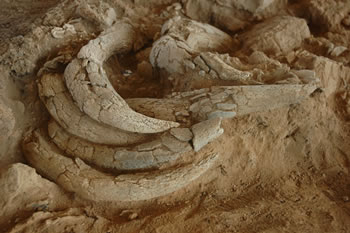 Remains of animal horns from Çatalhöyük. The Seshat archaeology workshop at Oxford brought together experts of different periods and regions to discuss how we can find out the same information we are gathering for societies with good historical sources when we explore these pre-historic societies. It was a fascinating discussion. Amazingly, the material culture left over from pre-historic societies allows archaeologists to answer many of the questions about how the world worked in the past without historical records. Archaeologists are able to do this by analyzing clues or proxies left in the buried remains of ancient societies, much like a detective would at a crime scene when no witnesses were present to describe what happened. For instance, when archaeologists want to know about the extent of economic interaction between two prehistoric polities, they can often trace the path that certain goods like ceramic containers travelled between ‘producer’ and ‘consumer’. Still, these clues are very difficult to interpret. 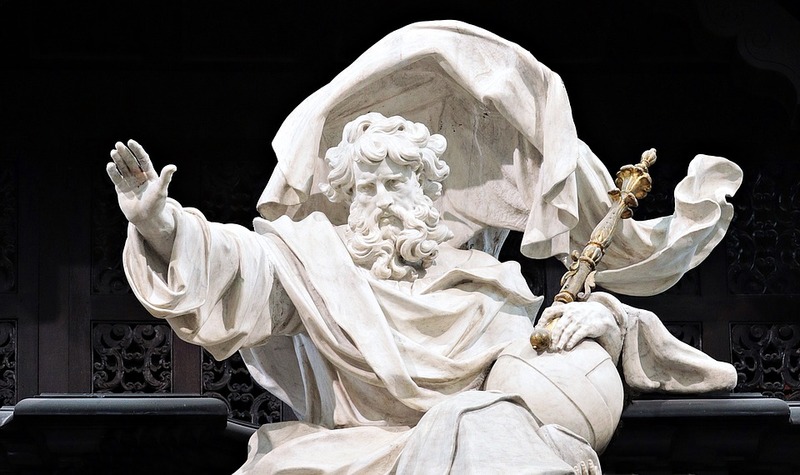 In fact, during the workshop, many of the participants noted how important it is for scholars to be careful not to infer too much about a clue in the material record. For example, the traces of a large wall built around a major ritual center of a community doesn’t necessarily mean that the wall was a defensive installation, even though that may be the most appealing explanation for it. It may have been constructed for ceremonial reasons to glorify the deities worshipped there. In fact, the walled site may have served various functions throughout its history, being built and rebuilt by different groups over time. While many of the major questions that brought these academics together were resolved by the end of the workshop, much work remains to be done. For example, specifying precisely what material proxies can be used for each of the topics under investigation in the Seshat project is a monumental task. A special codebook is in development that will structure the way that Seshat researchers gather information on pre-historic societies. This will be completed in early 2016. With this document in hand, these historians without history can delve into this fascinating world in earnest and begin to uncover how these ancient societies were really worked.